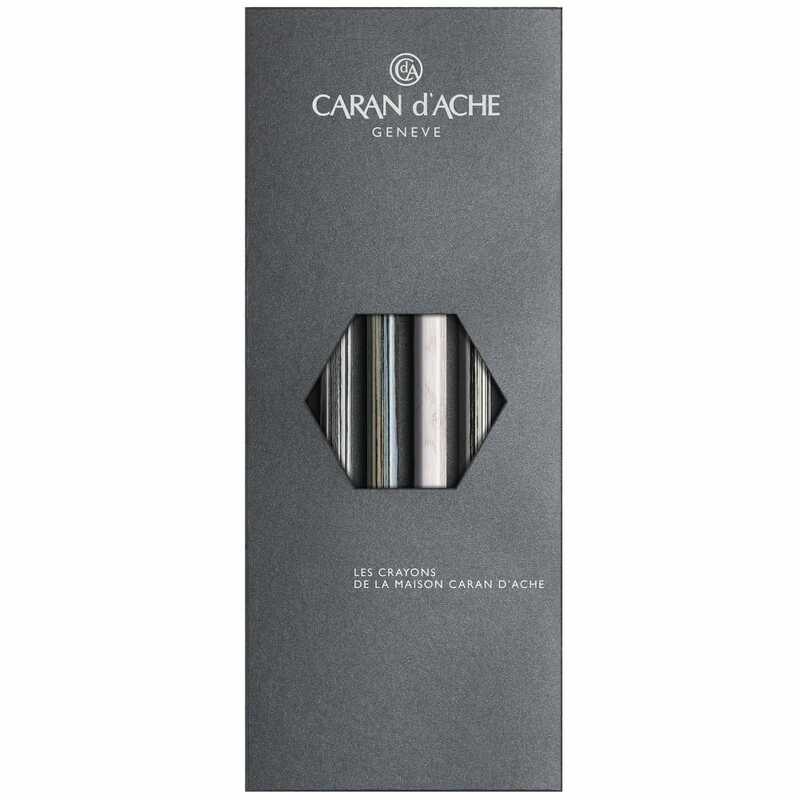 These limited edition pencils of LA Maison Caran d'Ache set is truly unique and Caran d'Ache has worked in partnership with the Genevan Maison Mizensir perfumery to create this set of four scented exotic wood pencils. The four HB pencils of Western Hemlock, White Oak, Silver Teak and White Ash are infused with the perfume Bois du Tibet, the scent will enchant you with its notes of patchouli incense and tonka bean. Now you can take writing and drawing to the next sensory level with this rare pencil set.